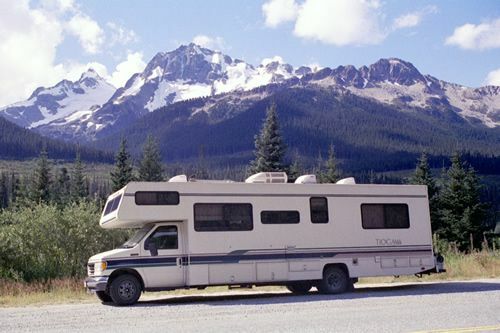 Even if you've never stayed in an RV before, you'll find motor homes comfortable in every way! 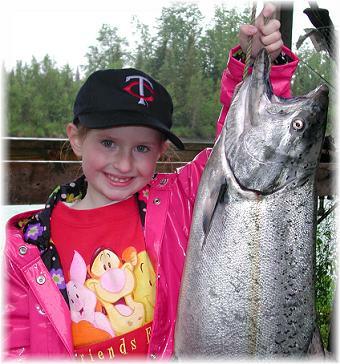 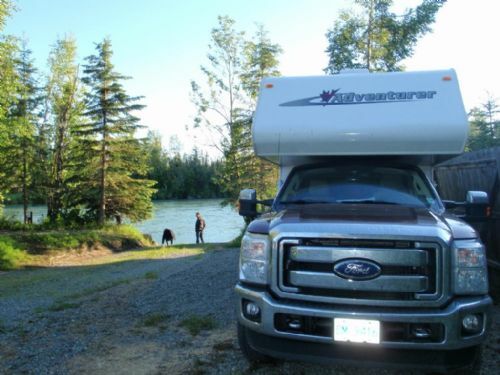 Year after year, our guests from around the world, particularly from countries where camping isn't as common as Alaska like Japan, Germany, Austria, and Switzerland tell us what a great choice it was to stay on the Kenai Peninsula! 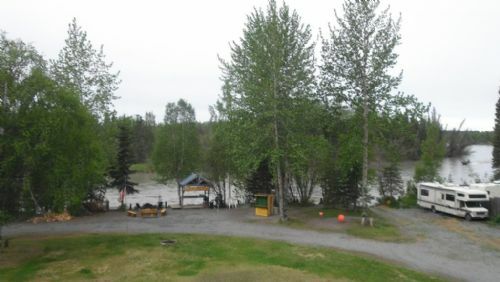 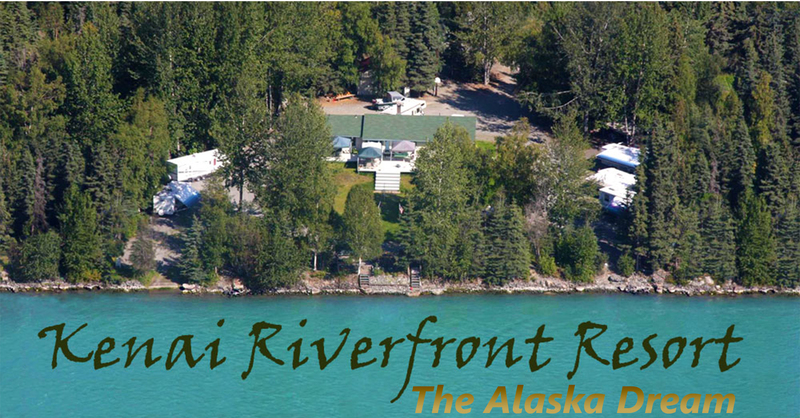 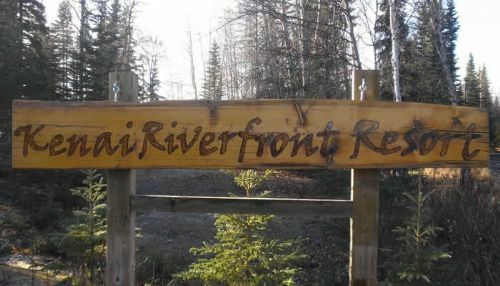 If you are travelling with your own RV or a rental motorhome from Anchorage, check out our Alaska Campgrounds page too for the best campsites all around the state. 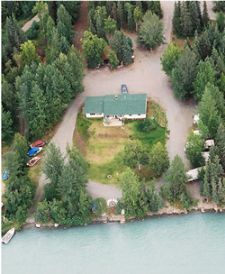 There are endless possibilities for camping on the Kenai Peninsula--from backpacking into the remote wilderness of the Kenai Mountain Range to kicking back in the comfort of an Alaska State Park or Kenai Wildlife Refuge rental cabin for a small fee, you can really get away from it all on Alaska's Kenai Peninsula!